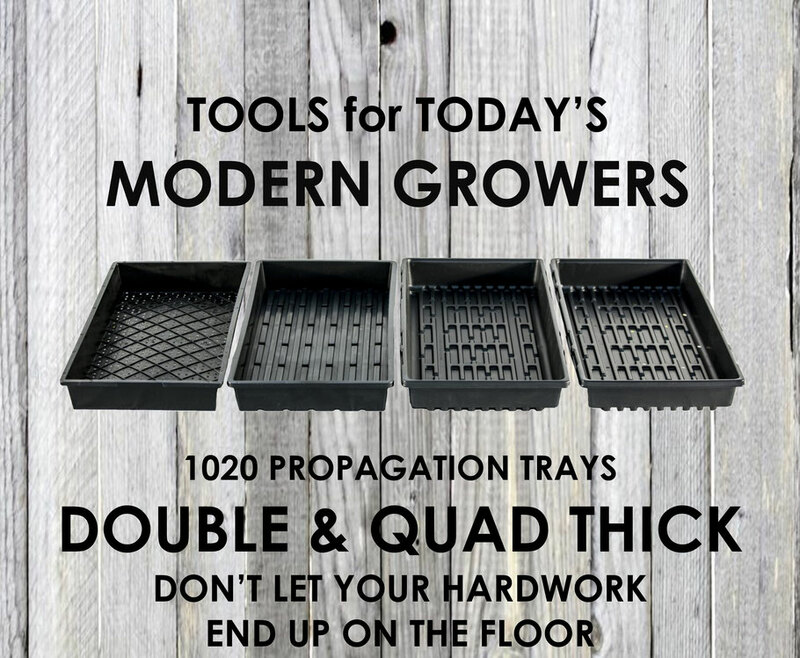 SunBlaster created the Worlds first Super Heavy Duty 1020 propagation tray to assist growers in achieving maximum output for their growing efforts. 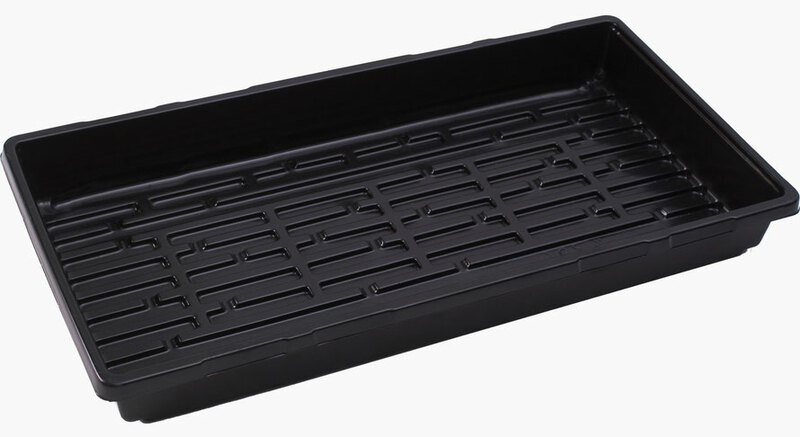 This high quality injection molded tray is four times the thickness of industry standard 1020 trays. Never again will your hard work and profits end up on the floor due to a flimsy tray. 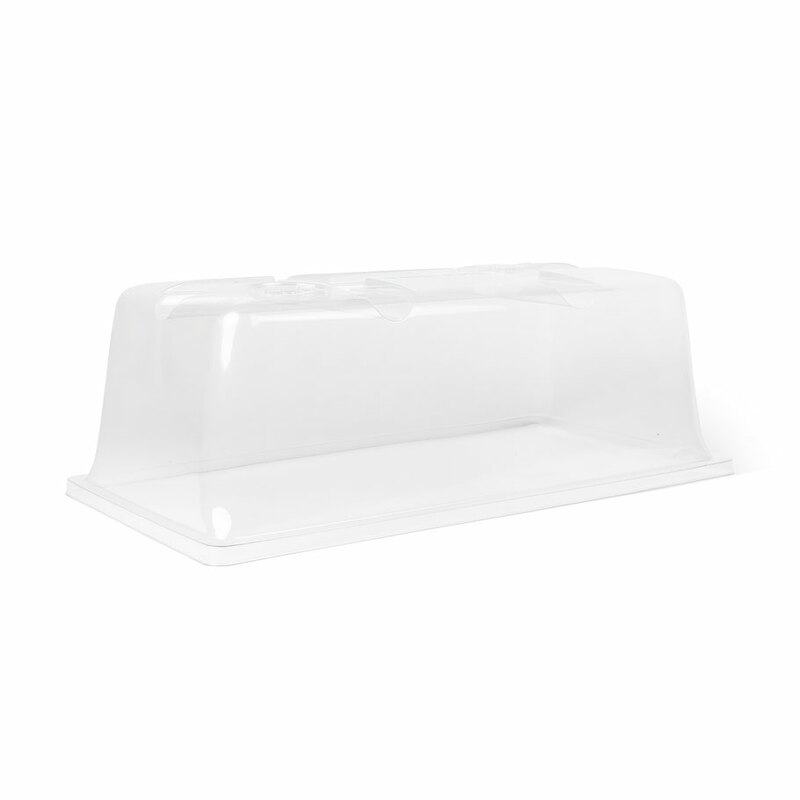 These trays will last and last, even in the harshest commercial environments. 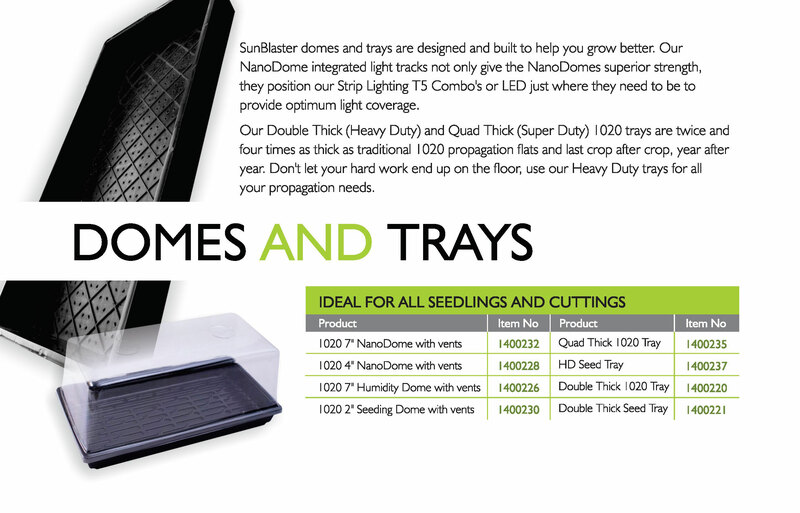 SunBlaster Quad Thick Trays have fast become the growers choice for high volume micro-green and production propagation across all growing platforms. 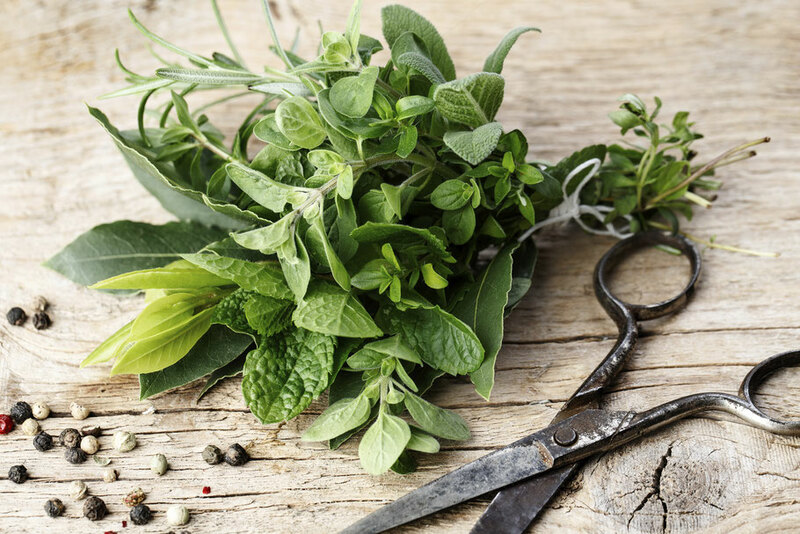 Growers love them because they last, crop after crop, cycle after cycle. These Quad Thick trays clean up quickly and easily ready for another round in no time. Length: 21.4" Width: 11" Height: 2.5"
Holds water — easy and mess-free!